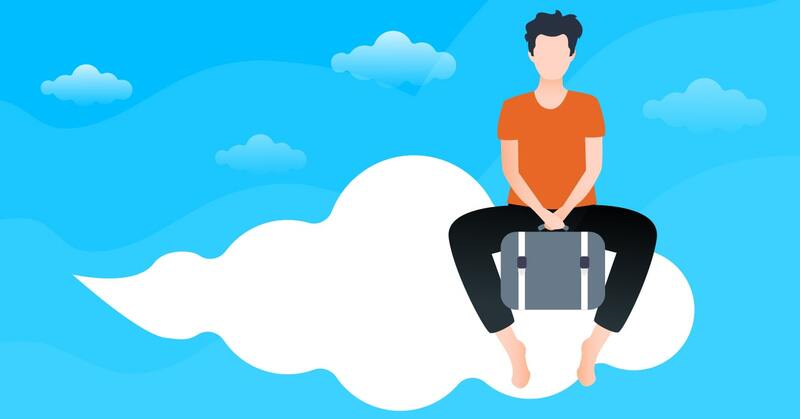 While AWS is undoubtedly the benchmark of cloud service quality, it has some drawbacks we described when comparing AWS vs MS Azure. Today we compare Amazon Web Services (AWS) with Google Cloud Platform (GCP). 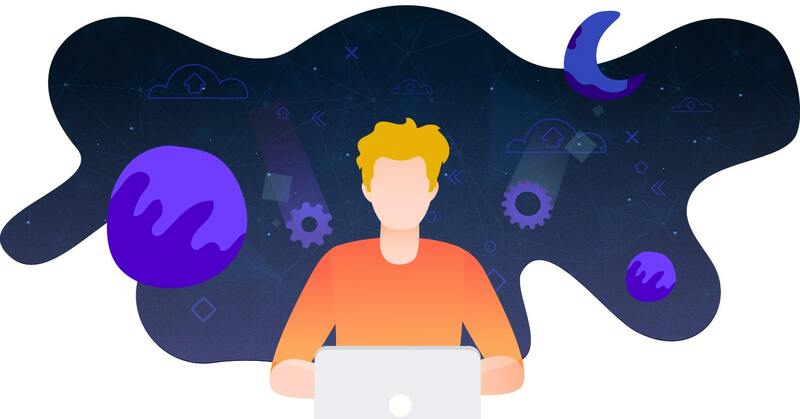 AWS is definitely the leader for building Big Data systems, due to in-depth integration with many popular DevOps tools like Docker and Kubernetes, as well as providing a great solution for serverless computing, AWS Lambda, which is a perfect match for short-time Big Data analysis tasks. At the same time, GCP is in possession of the world’s biggest trove of Big Data from Google Chrome, which supposedly deals with more than 2 trillion searches annually. Having access to such a goldmine of data is sure to lead to developing a great kit of products, and Bigquery is definitely such a solution. It is capable of processing huge volumes of data rapidly, and it has a really gentle learning curve for such a feature-packed tool (it even produces real-time insights on your data). The best thing about it is that Bigquery is really user-friendly and can be used with little to none technical background, not to mention $300 credit for trying out the service. GCP, on the contrary, offers per-second billing as an option for ALL their virtual machines, regardless of the OS’s they run on, starting 26th of September 2017. What’s even more important, their instances are fully configurable, so the customers can order 1 CPU and 3.25GB RAM, or 4.5GB, or 2.5GB — you get the meaning. 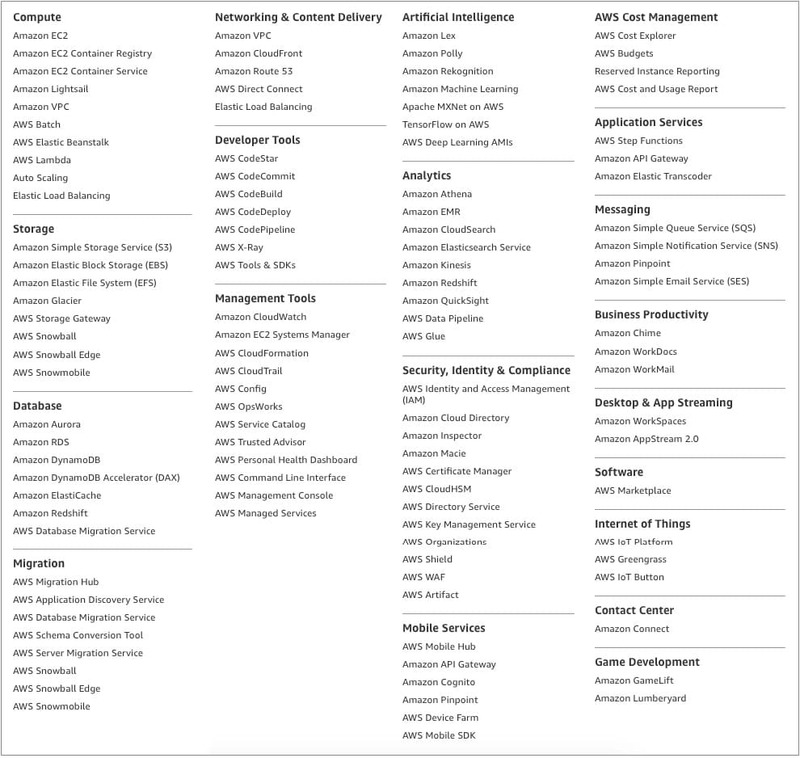 All things considered, GCP is actually a serious contestant for both AWS and MS Azure. Yes, AWS leads in terms of the numbers of customers and products, due to 5 years of head start. 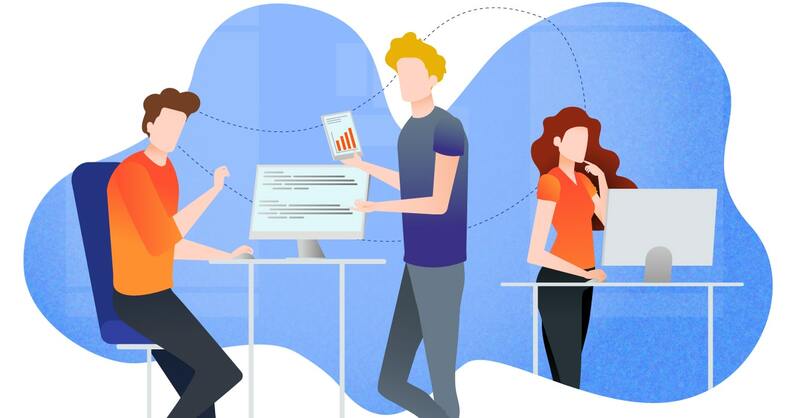 At the same time, GCP already provides all the needed functionality and offers competitive pricing and configuration models, backed up by serious traffic privacy and security measures. With time, as more and more businesses accept the AI-first approach to doing business, GCP’s immense power in Big Data analytics and Google Chrome’s leading position amongst the browsers will allow Google Cloud Platform become an even more serious counterpart for AWS. Just keep in mind many of GCP features are in alpha or beta stage, so their behavior and API might change. 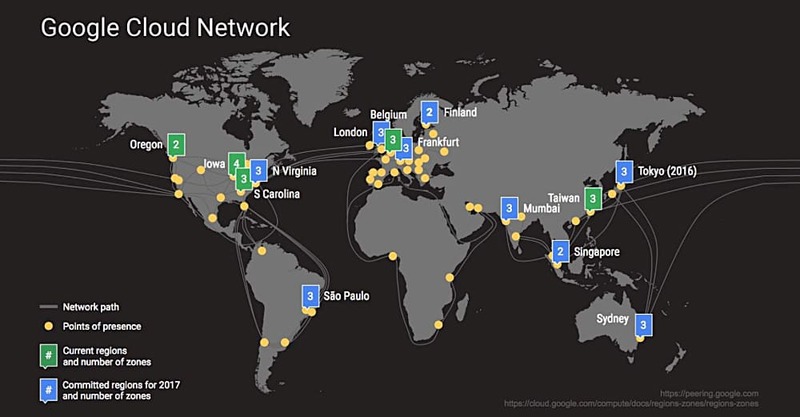 It means that using GCP in conjunction with long-term projects may require GCP connectors upgrade during the project lifetime. We highly recommend evaluating the actual requirements of your project and think GCP is the best choice for development and staging environments. 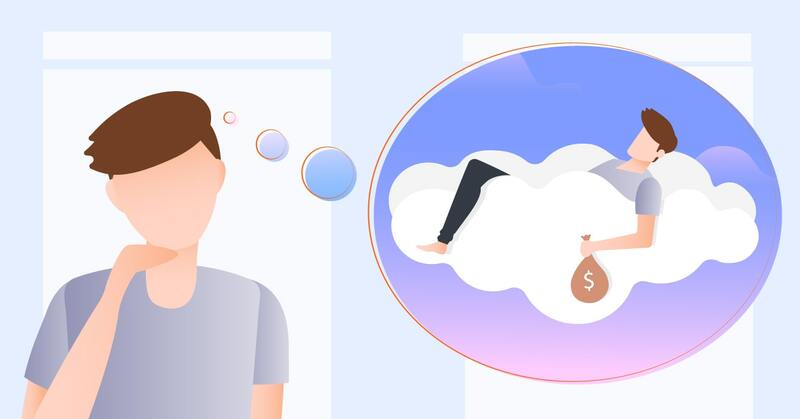 It might turn out you will suffice to go for GCP to meet all your needs and avoid opting for multiple AWS services required to use the platform efficiently but not actually needed to run your project. Feel free to contact us with any questions regarding the project requirements, we are always ready to assist!